Please be informed that we will be closed for Chinese New Year starting on 18th Feb until 22nd Feb. Operation will resume as usual on 23rd Feb (Monday). Wishing You A Happy & Prosperous Chinese New Year. Gong Xi Fa Cai! 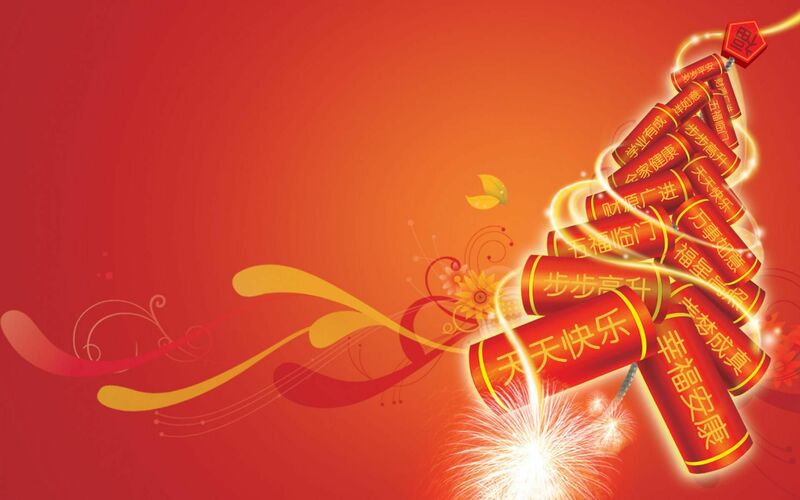 This entry was posted in Announcement and tagged Announcement, Chinese New Year, CNY, Happy Chinese New Year. Bookmark the permalink. Chelsea wrote:this is killing me..do you think me giving him some time and space for a while will make him come around?Hi Chelsea,I think you should follow the on my Blog.You can find the link at the top of my Blog in the miTdde.lake Care,S.W.